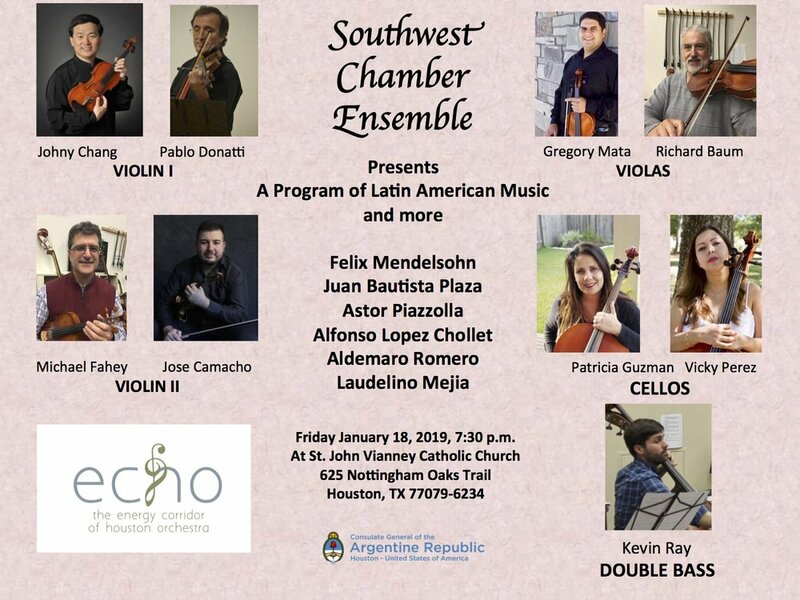 ECHO will perform at St. John Vianney for the first time! The Concerto winner from ECHO’s 2nd annual Young Artist Concerto Competition, “The Moldau” by Bederich Smetana, and Saint Saens “Organ Symphony” finale featuring Saint John Vianney’s senior organist Clayton Roberts and ECHO’s 2nd Annual Young Artist Concerto Winner, David Kim, 10th grade cellist from Clear Lake High School. 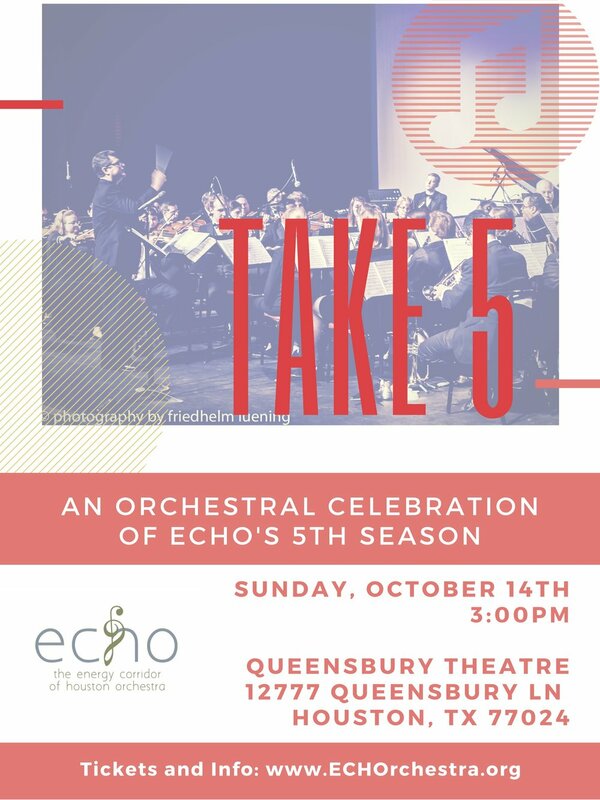 Join ECHOrchestra at Queensbury Theatre for our annual fall concert. 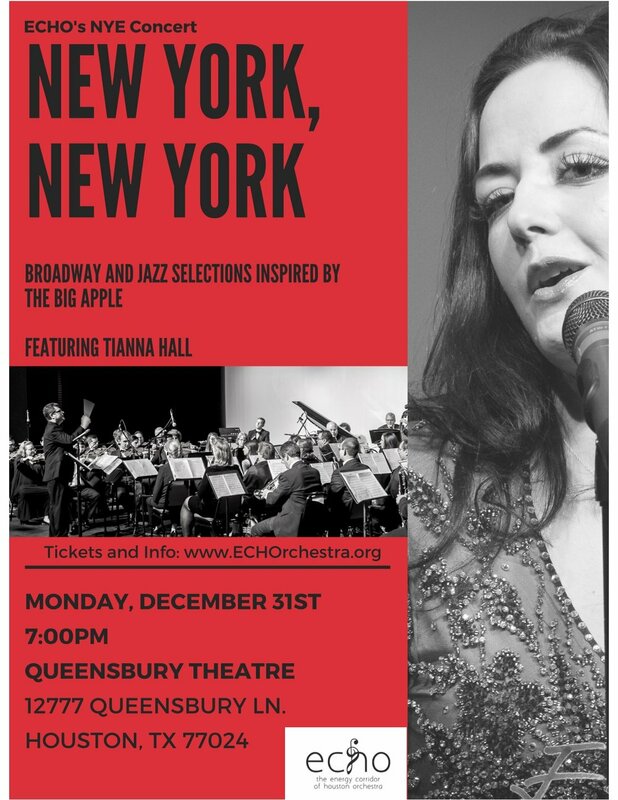 The program will be a celebration and tribute to our 5th season as an orchestra! 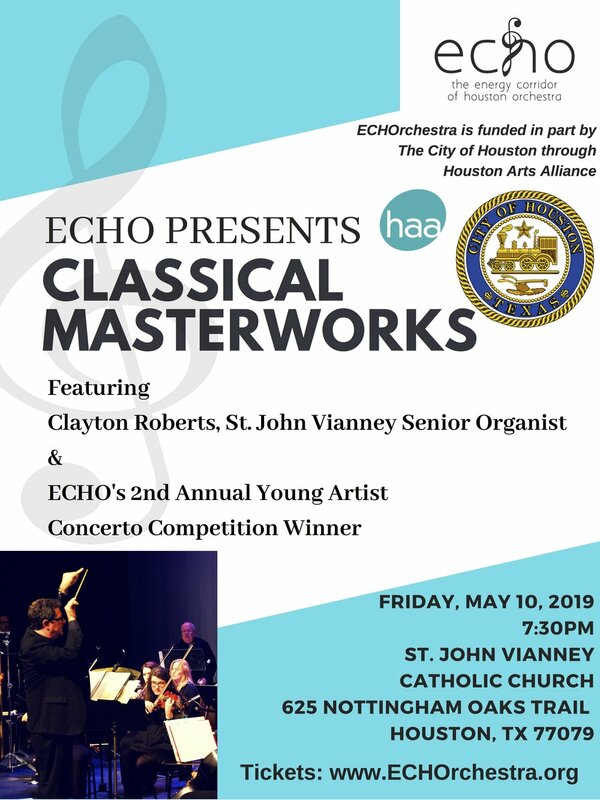 ECHO's annual spring concert will feature the 2019 Young Artist Concerto Competition Winner. This year's spring program will take place at St. John Vianney Catholic Church.